We send all our supporters a monthly newsletter with the latest happenings from express via email. To ensure you're kept up to date, enter your email below. We assure you we won't use your email for any other purpose. We currently run 5 different support groups. We try to cover age groups and different issues over different times and days in the week so that hopefully there'll be one to suit you. We are also available in the office to drop in if you just need someone to talk to who gets it! For all dates please check our monthly newsletters as dates can vary depending on where school holidays fall. Our popular Dad's Group is on the second Wednesday of the month (term time) and takes place at the Waggon and Horses pub in Surbiton, 7:30pm-9:30pm. All dads, granddads and male carers of young people with an autism spectrum condition are welcome to attend. Email info@expresscic.org.uk to register your interest. We also run a specific support group for parents/carers of young people going through transition. Our TYA Group (Teens, Young Adults) runs on the third Wednesday of the month (term time) from the Express offices in Tolworth, 7.30-9.00pm. The TYA Group is a place where you can share similar experiences dealing with puberty, transition to secondary, college or work. These are parent/carer led and have proved much needed. Finally, we run a support group on the last Tuesday of the month (term time) 1.00-2:30pm at the Express offices in Tolworth. This is an informal group for all parents and carers of young people on the spectrum whether pre-diagnosis, newly diagnosed or experienced with lots of support of what worked for you to share. In addition we run an EHCP and DLA support service by appointment only. These are very specific 1:1 support to help you through the process. Email support@expresscic.org.uk to arrange an appointment. There is also our Counselling Service for parents/carers of children with additional needs. Please email counselling@expresscic.org.uk for more details. Following on from the success of our Dad's group, a group for Mums by popular demand! The Waggon & Horses, Surbiton. Please do come along and spread the word. In the same vein as the Dad's group, the group will be an informal, mutual support group for Mums, Grandmas and female carers of children and young people with an autism spectrum condition. Please email us on info@expresscic.org.uk to register your interest. ​Our 'Dad's Group' is a great success! Please do come along. ​The group is an informal, mutual support group for Dads, Granddads and male carers of children and young people with an autism spectrum condition. ​​So excited to have Dean Beadle talk for us again. It’s always such a pleasure. ​​Workshop for Parents - Autism in the Early Years: Finding the Fun! ​An interactive workshop exploring how sensory, social and communication differences in autism influence early play development. Ideas and strategies to engage your child and to develop their play skills in a positive and meaningful way. The workshop will be run by Sue Goldman, a teacher and Early Years Professional who specialises in working with autistic preschoolers. Sue regularly runs training workshops for Early Years practitioners. EXPRESS - 20th March, Kingston. Your evening will be compered by our wonderful patron Mr John Williams (My Son's Not Rainman)! ​We look forward to seeing many of you there. The top 5 methods to aid childhood development. The supplements that may help your child on the spectrum. How to encourage your child to play and reduce use of electronics. Strategies to improve your childs eating habits. How to improve gut function to reduce constipation or diarrhoea. 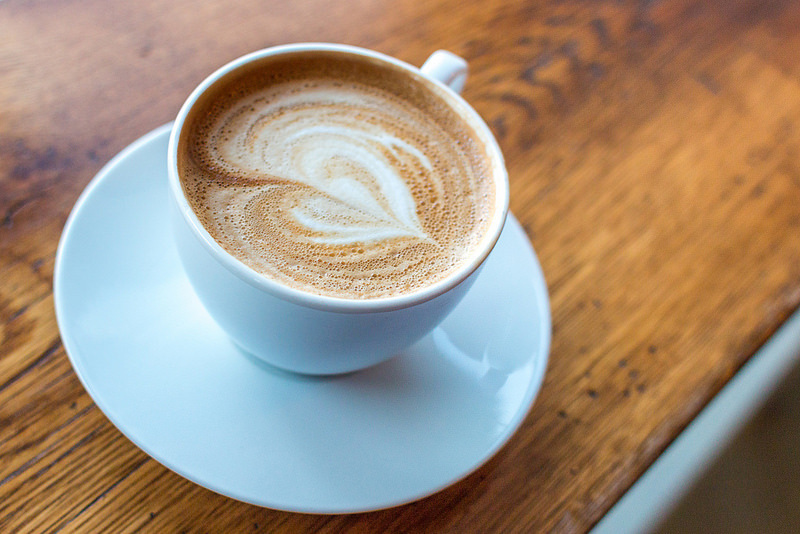 Our coffee mornings are always a great way to meet other parents/carers, the team at Express and share information and experiences in a relaxed environment. Find out more about Express, the services we offer and the long term goals. 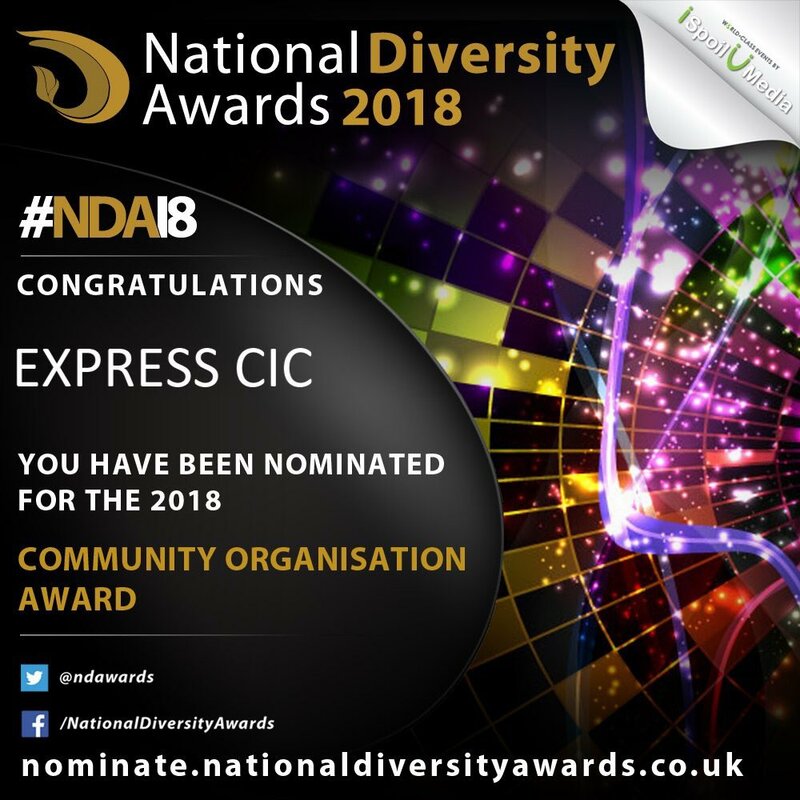 Express Nominated for a National Diversity Award !! We were delighted to have received notice that we have been nominated for the National Diversity Awards 2018 !! Thank you so much for the nomination and all the lovely votes with amazing endorsements, we blushed! So nice to know we are appreciated and we in turn appreciate the kind words and time people took to nominate and vote for us! ​We will keep you posted! Over the last few years Express ​has put on many events to raise autism awareness and understanding in the community. including talks, information & product stalls. Dean is an adult with Aspergers Syndrome. He is an experienced journalist, and tours extensively speaking about his experiences with Aspergers. Dean's story highlights a humorous and moving personal experience of life in education with Aspergers, and proves just how big a difference parents and professionals can make to children on the spectrum. 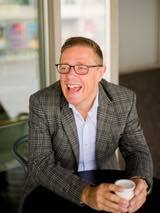 John, our Patron is a comedian and author (My Son's Not Rainman). John will talk about his experience as a parent and trying to access education and support for his Son. Please do come and listen to local young people from Kingston who are keen to help Express raise autism awareness. They would like to share their experiences of growing up on the autism spectrum. All of the talks are subsidised by Express and therefore provided on a donation basis. EXPRESS - 22nd March 2018, Kingston. Are you worried about losing essential services and support when your child turns 18? The transition to adult services can be a stressful time. has kindly offered to be our guest speaker at the next TYA (parents of teenager/young adult group). Please contact Helen May at helen@expresscic.org.uk if you would like to attend. 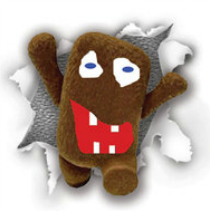 We are pleased to be working with the Educational Psychology and Emotional Health Team for *Kingston & Richmond and to be hosting the second in a series of workshops covering challenging behaviour for 8-12 year olds. ​*Please note these workshops are for Kingston and Richmond families. We look forward to welcoming you to Express. Please do come along for an informal coffee and mince pie - well it is Christmas :) Catch up with our progress to date, find out about our groups and services for young people on the autism spectrum and their families. Meet and chat to other parents and carers. For capacity purposes, please book tickets for all attendees (inclu. children). Please show your support for Team Express who will be rowing their little socks off on 16th July in the Dragon Boat challenge to raise funds for Express. 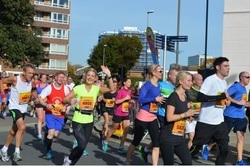 We rely on fundraising and donations from fabulous people like you. We are all volunteers at Express so all the money raised is used to run our office, support and services. 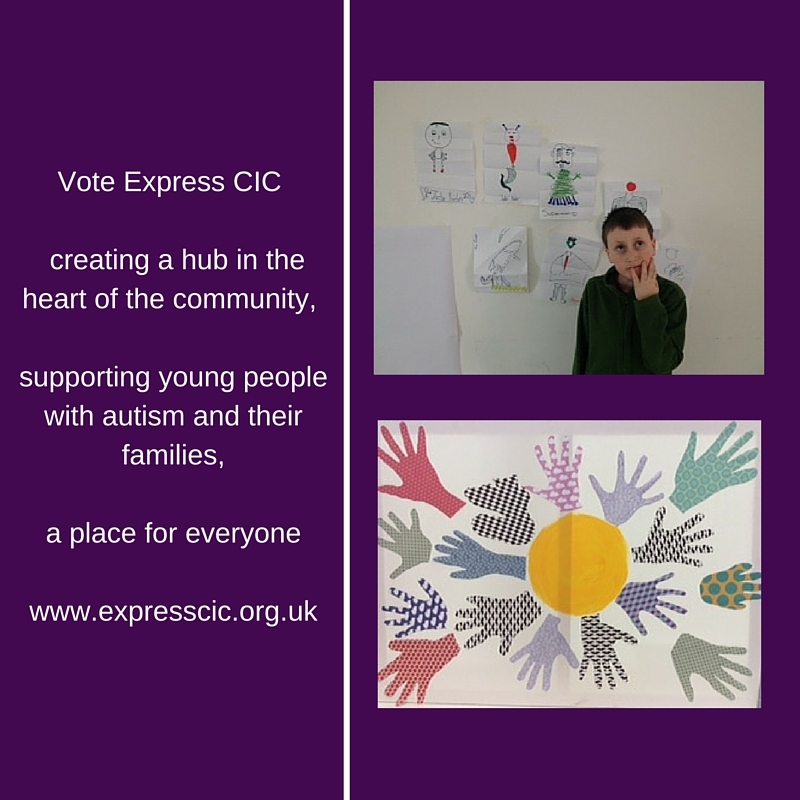 Express CIC is raising funds for Express CIC on Localgiving! Add your support and DONATE now! Please do join us on 27th March 2017 at The Rose Theatre Kingston. On Monday 27th March 2017 we are organising a big day of events for World Autism Awareness, 10:30am - 2:30pm at The Rose Theatre in Kingston upon Thames including talks, information & product stalls. Supporting the socialisation needs of children with ASD - As may often be the case children with ASD will be developmentally different from their peers and this can often result in socialisation difficulties with others which may lead to social isolation or at risk of being bullied In this presentation we will outline some of the challenges in terms of socialisation issues for both boys and for girls but we will also outline a range of solutions and strategies to create positive relationships with others and develop tools for resilience. 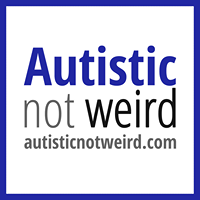 The Curly Hair Project will deliver a talk about talking to teenage girls on the autism spectrum about puberty, relationships, friendships and keeping safe. Every year for world autism awareness Express offers young autistic people an opportunity to give an insight into how it was for them growing up locally. The young people share their experiences, talk about what worked well and what would have made a difference to them. Join us to hear more about what Express offer. As we do not receive funding and we have to pay for speakers, refreshments etc, we are requesting a minimum donation of £3 for some of the talks. If you are unable to make a donation for your ticket please contact us. Due to the availability of space and the speakers some of the talks will overlap. This will also ensure that as many attendees as possible should be able to see at least two talks. Please make sure that you only book on to talks that you will have time to see bearing in mind that you may have to move to another space in the theatre. There will also be information stalls at the event so please allow yourself time to have a look around. Please do book your talks as soon as possible making note of the timings as these events become fully booked very quickly. As per previous events we will be operating a reserve list, you are of course very welcome to pop in and talk to the many providers and support organisations we will have present at the event in the foyer areas, but we cannot guarantee a place on any of the talks unless you have booked your ticket. *The contents and views of the speakers are not neccessarily endorsed by Express but are provided for your information only. Come along for our Christmas Coffee get together and meet an Educational Psychologist :) Tom Connor, Specialist Educational Psychologist will join us on Friday 16th December at the Express offices between 12-2pm. He is keen to meet with and talk to parents. So please come along with your questions. Spaces are VERY limited so please email info@expresscic.org.uk to book your space. ​Directed by ITV British Comedy Award nominee Anna Crilly. John is a comedian and single dad. His son is twelve years old and autistic. He isn't a genius. His only special power is making his dad laugh. A lot. Please do come along for Coffee & Cake at the Rose Theatre on Thursday 20th October, meet other parents/carers and share information and experiences. We are really excited that our friend and patron John Williams has signed a book deal!! Those of you who have come to our comedy nights and read his blog will know part of John's story. My Son's Not Rainman will be published by Michael O’Mara Books in September 2016. It will be dedicated to the memory of Connor Sparrowhawk. A percentage from each book sold will go to Express CIC, and is available for pre-order now here. Team Express Dragon Boat Challenge! ​On 17th July Express launched our first ever dragon boat team at the annual Rotary Club challenge event in Canbury Gardens. With each heat Team Express sped up, achieving a magnificent best time of 1 minute, 10 seconds - an impressive result considering they were the youngest team in the competition! We really want to ensure they know their efforts are fully appreciated and reach our £1,500 target. You can donate from just £2 and if lots of people do we will reach our target. Autism is a condition that affects the entire family, not just the individual child. For a loving parent the emotions of seeing their autistic child's frustrations can be difficult to deal with. New breakthroughs are being made with managing autism in the field of functional medicine that is unlocking the autistic child’s ability to grow to the best version of themselves. The top 5 methods to aid your child's brain development. 2 ways to calm your child when they become over stimulated. Proven strategies to improve your child's eating habits. Find out more about Express, the services we offer and the long term goals. We look forward to seeing many of you there. ​Calling all boating enthusiasts!! We are entered into the Rotary's annual Dragon Boat Challenge taking place on Sunday 17th July 2016. This promises to be a great day for all the family to enjoy as well as supporting Express to continue to provide services. All you need to be to take part on the Express boat is enthusiastic, fun-loving and fiercely competitive ;) See images for more details. Please do email us at info@expresscic.org.uk if you are up for the challenge!! ​Our new 'Dad's Group' was a great success! The next meeting is on Wednesday 7th June please do come along. The group is facilitated by John Williams and is an informal, mutual support group for Dad's Grandad's and male carers of children and young people with an autism spectrum condition. Over the last few years Express has put on many events to raise autism awareness and understanding in the community. For April 2nd 2015 we went even bigger with our event at The Rose Theatre which many of you attended! 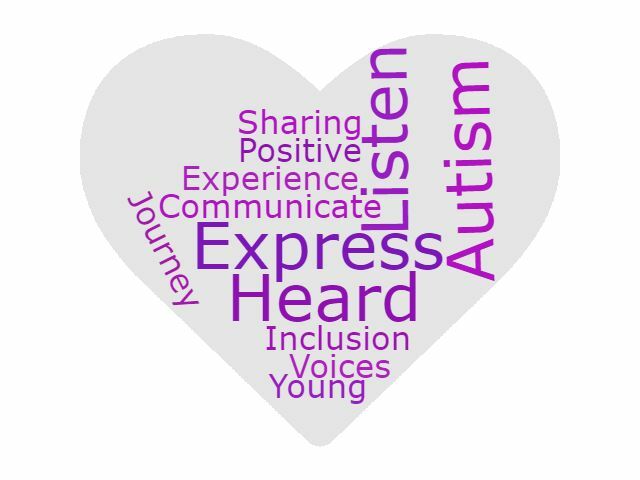 For 2nd April - World Autism Awareness Day we will be sharing the diverse talents of young people with autism on our social media. Please send us your pictures, photos of cakes or crafts, photos you have taken or poems you have written to info@expresscic.org.uk marked WAAD with the name you would like displayed. We look forward to sharing all the ‪#autism talent out there. 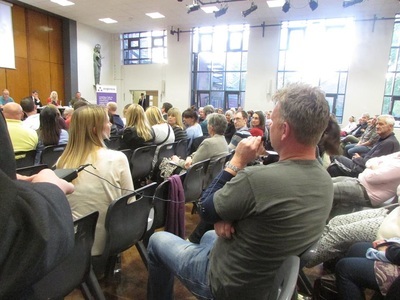 World Autism Awareness Schools Week - We were delighted to be invited in to King Oak to talk to parents. World Autism Awareness Month! - On 28th April 2016 we have organised a program of events at The Rose Theatre in Kingston upon Thames including a morning of talks and information from local providers who will have stalls at the event. Please do come and listen to 3 young people from Kingston who are keen to help Express raise autism awareness. Joe, Max and Rosalind will share their experiences of growing up on the autism spectrum. ​My Son's Not Rainman - a show by John Williams. His son is twelve years old and autistic. He isn't a genius. Since premiering at The Edinburgh Festival in 2013, My Son's Not Rainman has toured extensively throughout the UK and Europe. 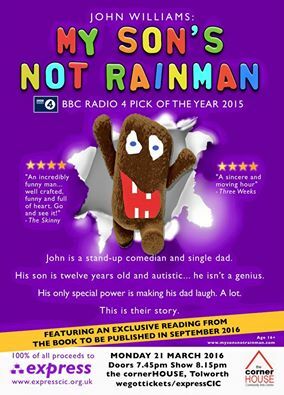 A recording of My Son's Not Rainman for Radio 4 Four Thought was selected as one of the BBC's Magic Moments of Radio 2015. In this exclusive event for express CIC, John will also share unheard stories from the book based on their lives together which will be published by Michael O'Mara Books in September 2016. Join us at the Rose Theatre Kingston on Wednesday 10th February 2016. Our coffee mornings are always a great way to meet other parents/carers, the team at Express and share experiences in a relaxed environment. Plus as it's Christmas we will have some delicious homebaked cakes from Lucy! Details coming soon we very much hope to see many of you there. Our coffee morning are always a great way to meet other parents/carers, the team at Express and share experiences in a relaxed environment. 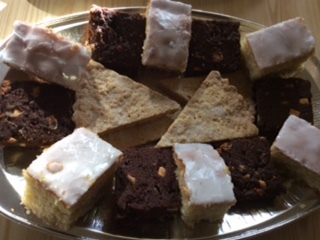 Plus as it's Christmas we will have some delicious homebaked cakes from Lucy! ​Please do come along for coffee & cake at the Rose Theatre, meet other parents/carers and share information and experiences. Find out more about Express, the services we offer and our long term goals. Please consider making a donation of £3 per ticket to help us cover our costs. A top night of stand up comedy and laughter featuring some of the best acts from the UK circuit. See flyer for more details on each act. 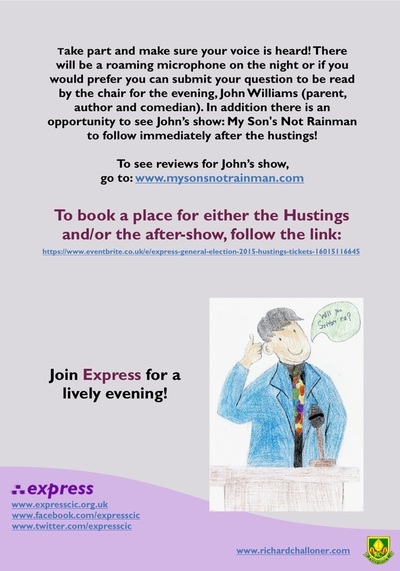 The evening will be hosted by the very lovely John Williams, patron of express and writer of My Son's Not Rainman. The night is an important opportunity for us to raise much needed funds to ensure we can continue providing much needed services. So please do come along, get a group together and enjoy a jam packed evening of fun whilst helping express! We look forward to seeing you all on the night. Please do join us on 18th June 2015 at The Rose Theatre Kingston. 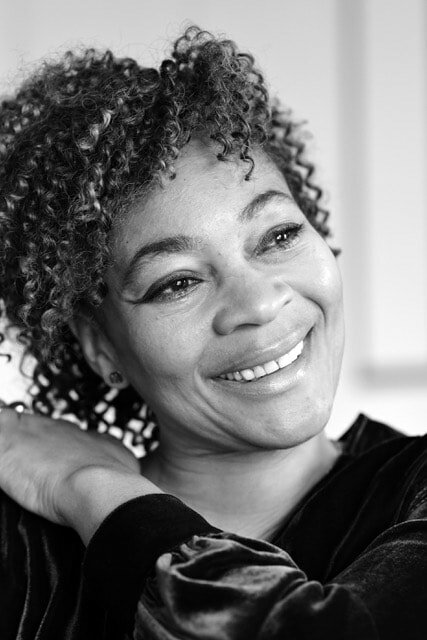 We are delighted that Eleanor Wright from SOS!SEN will be our guest speaker. This is a great way to meet other parents/carers, the team at express and share experiences in a relaxed environment. Please book early to secure your place. For capacity purposes, please book tickets for all attendees. To help us cover our costs a minimum donation of £3 is requested. We very much hope to see many of you there. We need you! 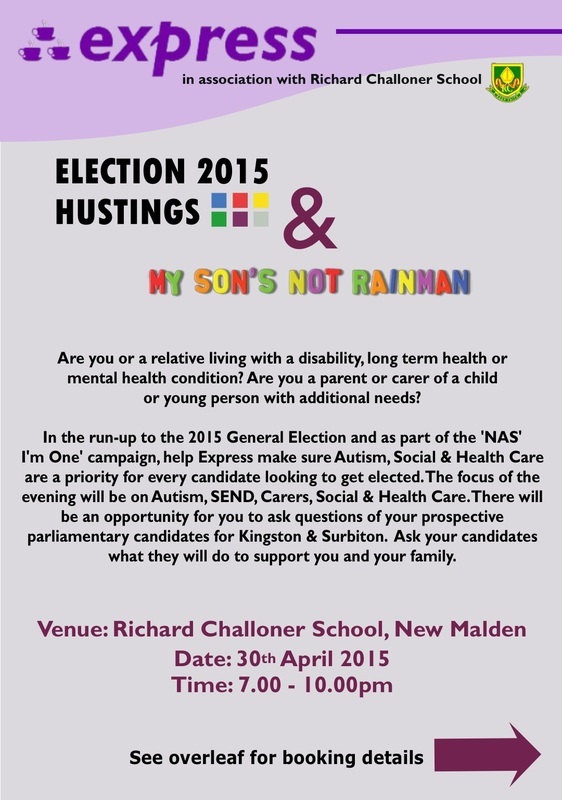 Please do join us for an Express Hustings! Are you or a relative living with a disability, long term health or mental health condition? Are you a parent/carer or teacher of a child or young person with additional needs? In the run up to the 2015 General Election and as part of the 'NAS' I'M One' campaign, help express make sure Autism, Social and Health Care are a priority for every candidate looking to get elected. The focus of the evening will be on Autism, SEND Carers, Social & Health Care. There will be an opportunity for you to ask questions of your prospective parliamentary candidates for Kingston & Surbiton. Ask your candidates what they will do to support you and your family - take part, make sure your voice is heard! There will be a roaming microphone on the night or if you would prefer you can submit your question to be read by the chair for the evening, John Williams (parent, author and comedian - My Son's Not Rainman). Join express for a lively evening! In addition there is an opportunity to book tickets for John Williams show My Son's Not Rainman to follow immediately after the hustings! Thank you to everyone who came along, some interesting questions raised! Thanks also to the prospective parliamentary candidates for answering passionately on the issues. Over the last few years express has put on events for the UN designated World Autism Awareness Day to help raise awareness in the community. For April 2nd 2015 we are going even bigger! 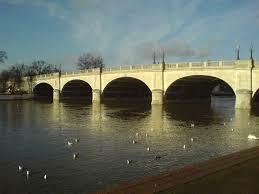 We have organised a morning of events at The Rose Theatre, Kingston upon Thames, Thurs 2nd April 10:30-13:00pm. The spaces on the talks are limited so please book your tickets as soon as possible. If you do not manage to get a place at one of our talks there is still plenty of information to share on the day and as always, refreshments will be available. Please do join us on 3rd December 2014 at The Rose Theatre Kingston. 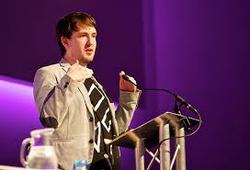 We are delighted that Dean Beadle will be our guest speaker. This is a great way to meet other parents/carers, the team at express and share experiences in a relaxed environment. Reserve your ticket here. 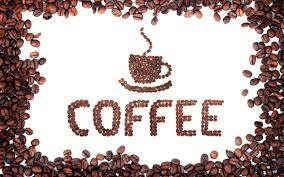 After the Summer break - time for a coffee and catch up! Always a chance to share experiences, information and discuss relevant topics. 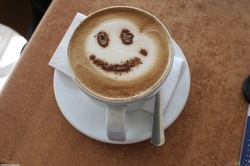 We very much hope to see you at the next express coffee morning at The Rose theatre on 1st October. These do reach capacity very quickly so please do reserve your space as soon as possible. John Williams, patron of express and writer of My Son's Not Rainman, will be back in Kingston with an exclusive show created just for us - 'He's STILL Not Rainman' is a brand new hour featuring previous unheard stories of his life and adventures alongside his son with autism. 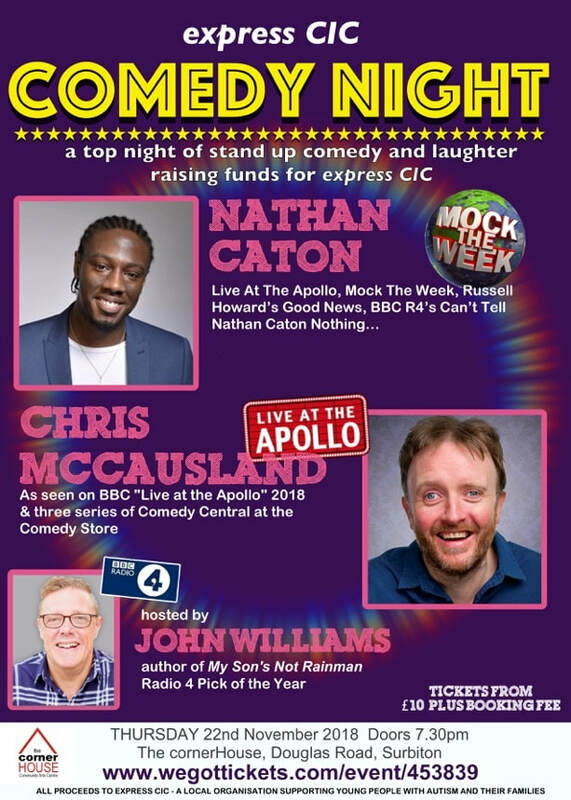 John will be supported on the night by friends and colleagues from the UK Comedy Circuit for what promises to be a jam-packed evening of fun and laughter. The night is an important opportunity for us to raise much needed funds to ensure we can being to provide the services we want to. Following on from our very successful WAAD we are again hosting our popular coffee mornings at The Rose Theatre Kingston. Our next ﻿coffee ﻿morning ties in with the 'Let Me In Festival' and effectively means we are having an 'Express Day at The Rose'. We are delighted that Robyn Steward will be joining us as a guest speaker. 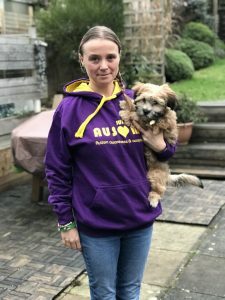 Robyn is Author of 'The Independent Woman's handbook to super safe living on the Autistic Spectrum', she has Aspergers and trains professionals working in education, children's services and adult social care. Please do reserve your space and help us mark WAAD right here in Kingston. Again so many new faces at our February Coffee Morning - keep spreading the word, you're good at it :) We also had a chance for our parents to chat to local councillors who came along to see how much the Express concept will mean to us all. Our next coffee morning will be in April. Do come along to chat, meet other parents and find out more about our plans. Details & booking information soon! It was so good to see so many new faces at our Christmas Coffee Morning that we've decided to do it all again in February! Do come along to chat, meet other parents and find out more about our plans at The Rose Theatre on the 5th February 2014 at 11.00am. For further details & booking, click here.